Red Sky Mary has 18 articles published. RSM To Open For Last In Line! Come see us May 3rd when we open up for the legendary Last In Line! Get tickets below, and make your plans now. New Show Announced with LA Guns! Happy to announce that we’ll be joining LA Guns at the Tupelo Music Hall in Derry, NH on 2/25/18! Tickets are available now, get yours at the link below. RSM with Greta Van Fleet! We’ll be opening up for Greta Van Fleet on August 21st at Great Scott in Allston, MA! Tickets are available now at the link below. 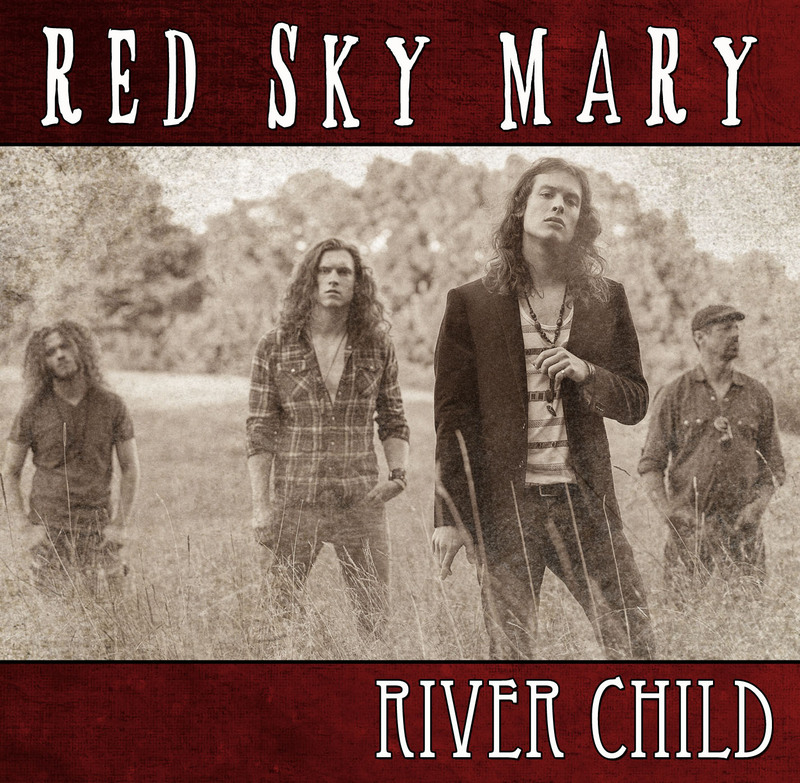 River Child only $5 at Amazon MP3! Our nationwide debut album, River Child, is available for only $5 at Amazon MP3! It will be onsale from 4/15/16 – 4/29/16 only. Get yours here.